The 30-second ad, released just in time for tonight’s televised debate among the leading candidates, attempts to undermine Cruz’s conservative credentials with swipes at past statements and activities of his law firm. It was produced by the Texas Conservatives Fund, the Super PAC run by former Dewhurst chief of staff Rob Johnson. The ad is not being run on TV now, but Johnson said discussions about that are under way. "We are not discussing our internal media strategy, but rest assured Texans will see this video and continue to learn more about the real Ted Cruz and his shattered vision for Texas," he said "Cruz is not a true conservative and Texans deserve better." The ad says Cruz “sided with the Democrats” on a school tax plan and notes that he represented a Chinese firm in a patent dispute with an American inventor. The ad also brings up the controversy over Cruz’s text message to fellow candidate Craig James, the former NFL player and ESPN analyst. During the debate tonight in Dallas, each candidate will be allowed to ask another candidate a question. In his text message, Cruz suggested that James ask the lieutenant governor about earlier political debates that Dewhurst declined to attend. James described Cruz’s text message as tantamount to trying to "rig" the debate. 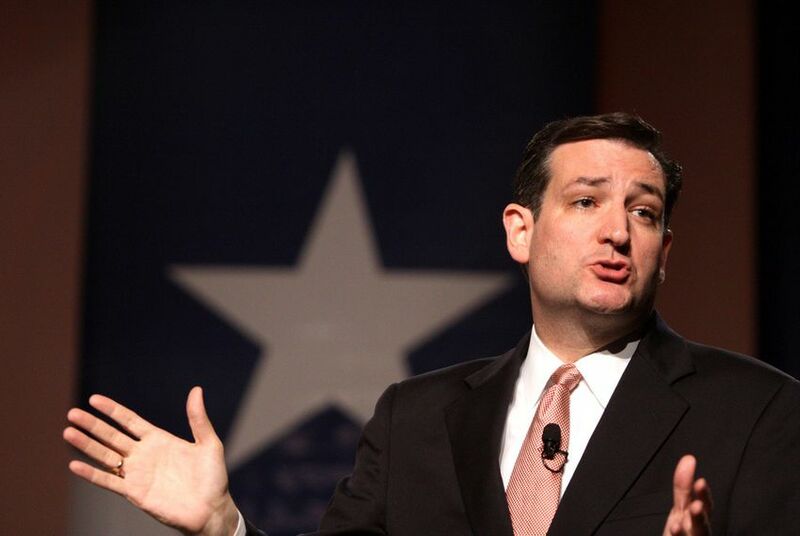 Cruz’s campaign suggested the exchange was a non-issue. Cruz spokesman John Drogin did not immediately return a phone call from The Texas Tribune.